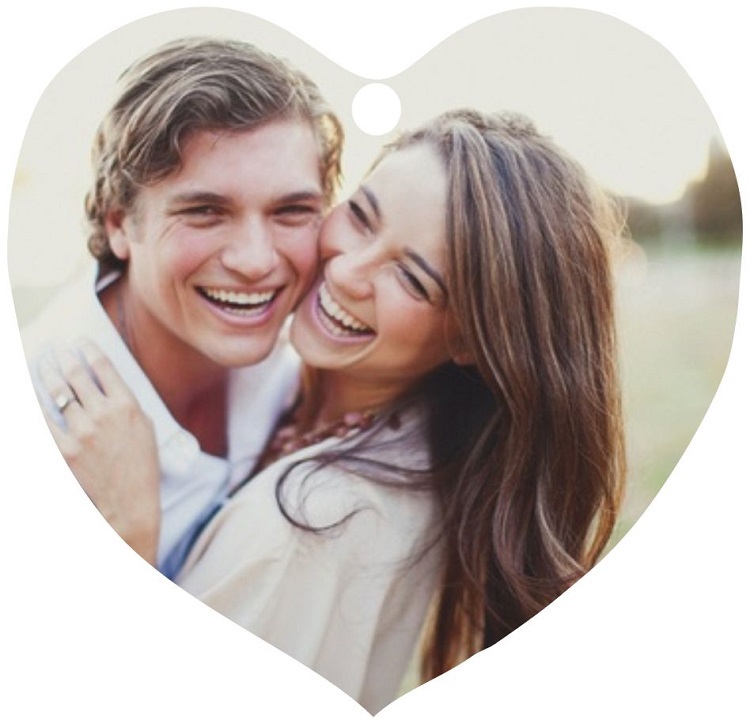 Celebrate the holidays with your own 3-inch Heart Shaped ornament. 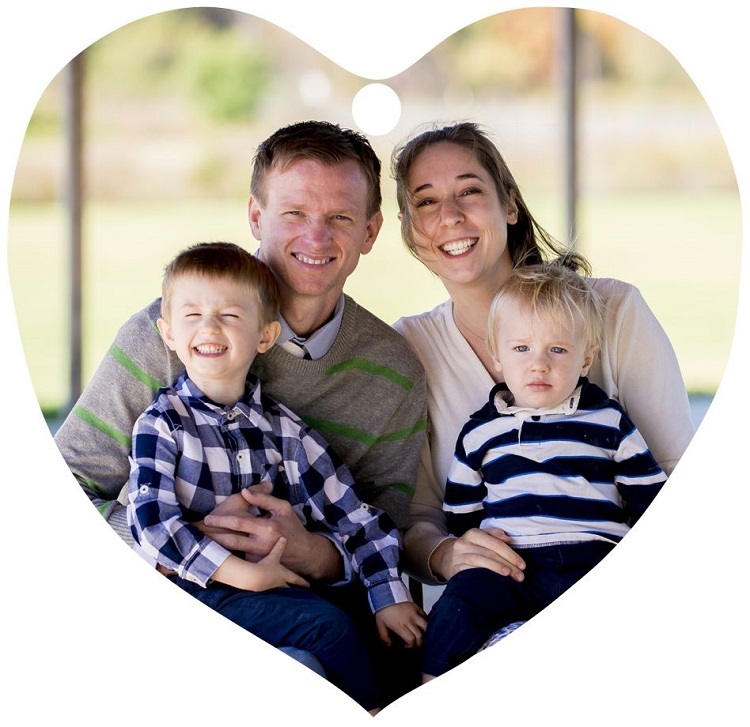 Have Varsity Imprints custom design a holiday ornament for hanging on your tree or on your mantel with our optional stand. 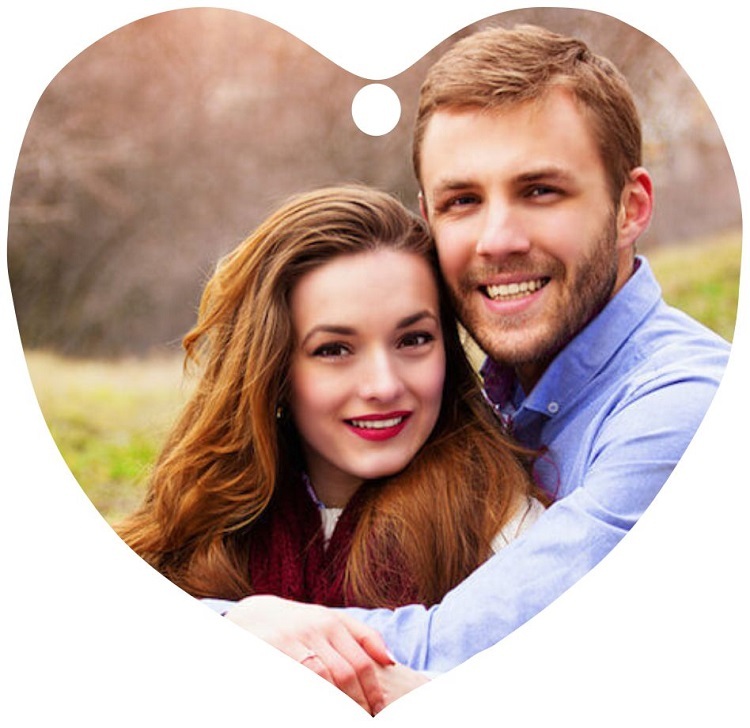 Just upload a high resolution photo of you and your loved one and we will design your ornament that will look great on any Christmas Tree. 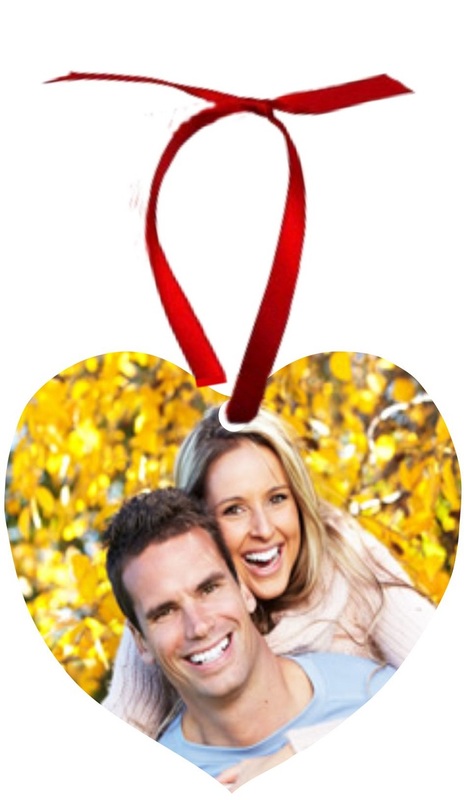 Make this special holiday one that your friends and family will never forget. 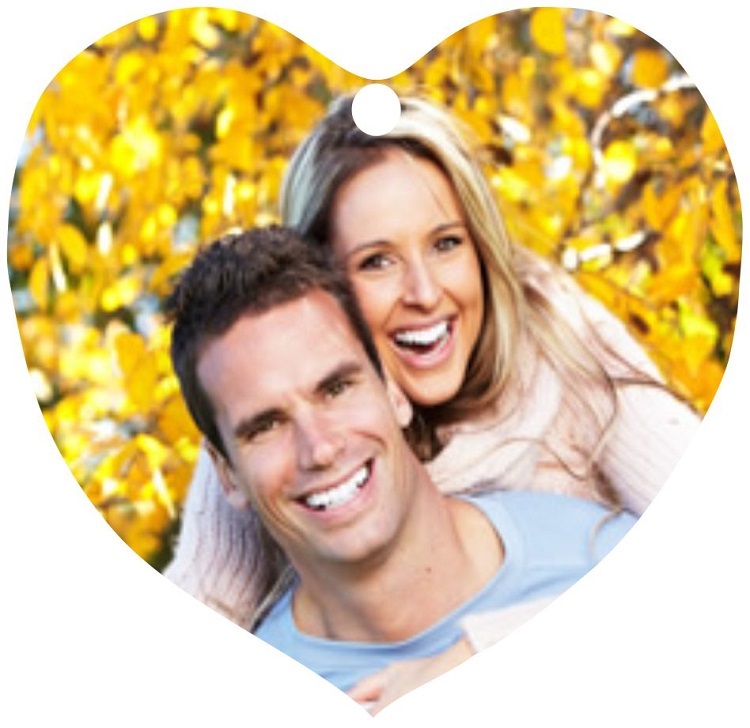 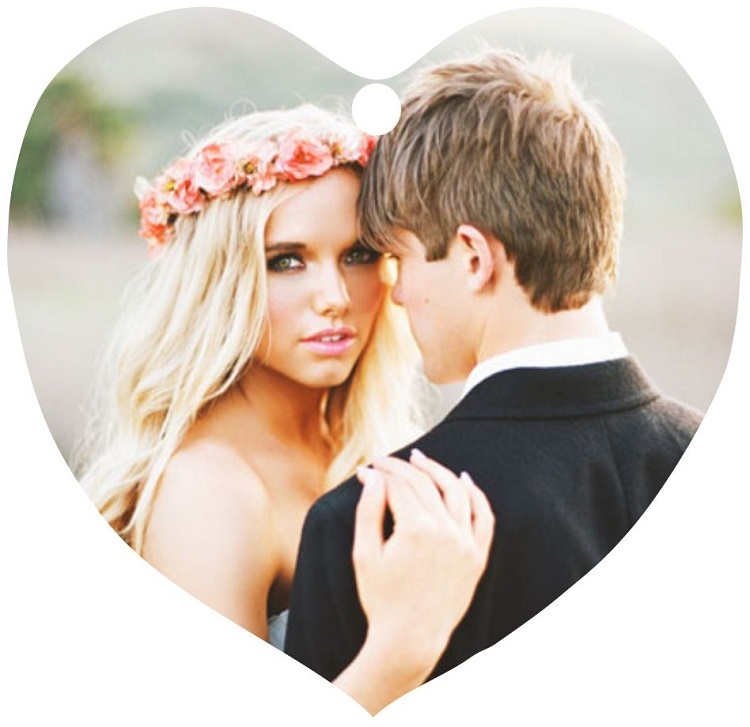 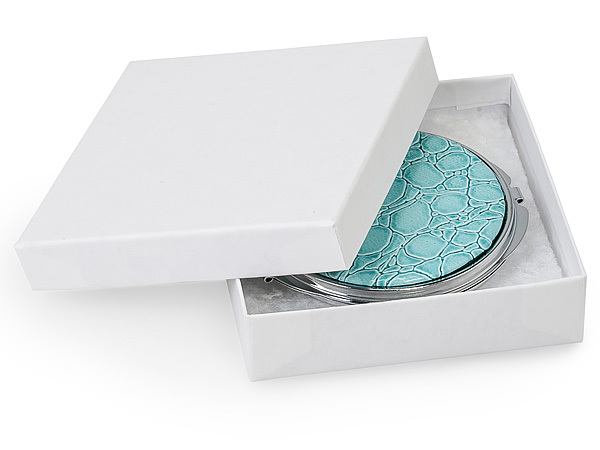 This heart shaped ornament metal keepsake has a two-sided white gloss finish.